January 19, 2017 – Lingkod Kapamilya presented a group of scholars aged 6-11 years old, including seven children from San Juan Del Monte, Bulacan with an opportunity to live out their dream jobs today by sponsoring their trip to Kidzania. 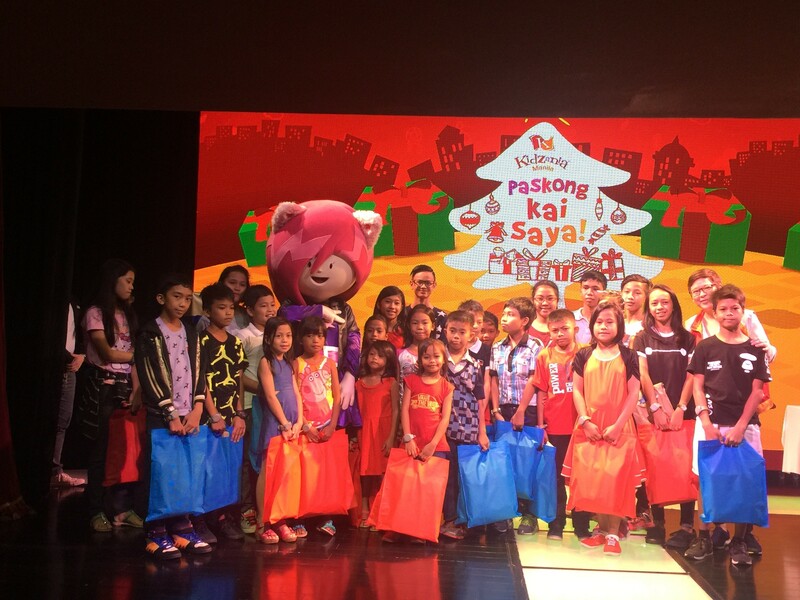 Kidzania “Town Mayor” Cookie Bartolome presented the children with several gifts, with children receiving such prizes as new basketball shoes or even bicycles –items that were described by each child on their “wish lists”- in addition to a number of other goodies gift-wrapped specifically for them. This event, made possible through the cooperative efforts of Kidzania and Lingkod Kapamilya, provided a morning of fun and excitement, as well as encouraging 27 children to aspire to achieve their greatest aspirations.